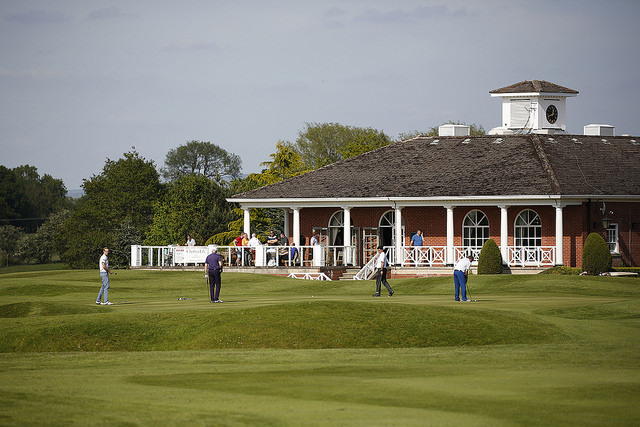 When it acquired six former De Vere golf resorts last November, QHotels became the UK’s largest golf resort operator overnight. 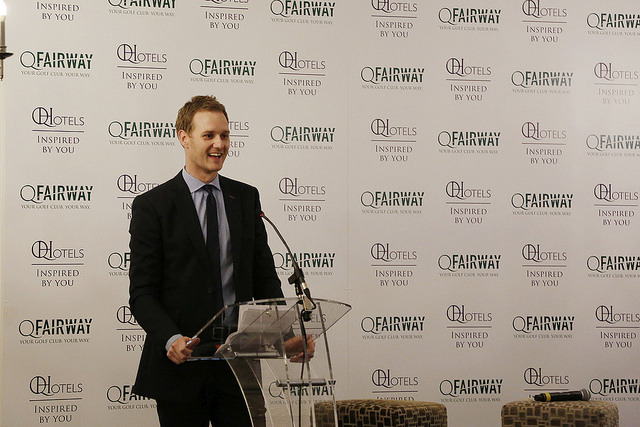 Since then it has been seeking ways to strengthen its golf offering and address the issue of declining golf membership within these shores via a variety of initiatives, most prominently its QFairway flexible membership scheme designed to appeal to those unable to justify a significant four-figure outlay for the amount of golf they’re likely to play. 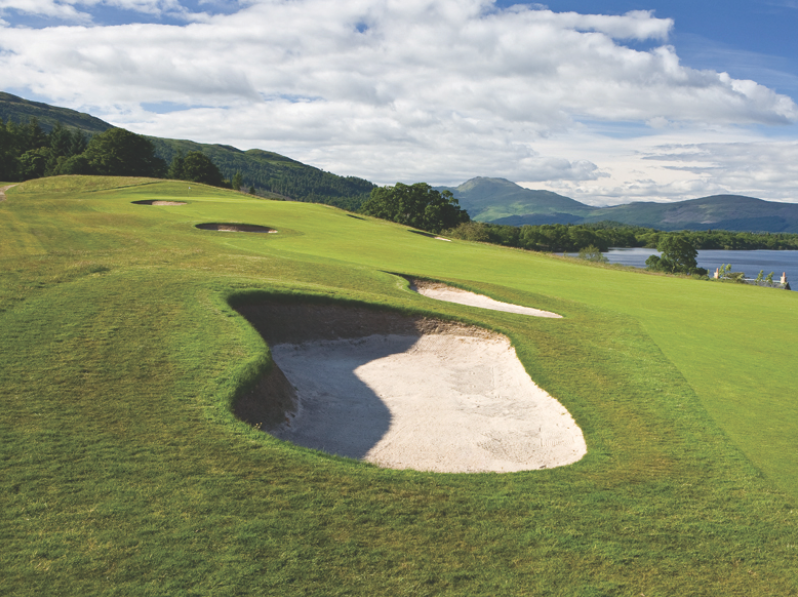 The scheme, which launched in March, has already passed the 1,000-member mark and offers up to 50 rounds of golf for just £375 across the 11 QHotels golf resorts, which boast 15 courses in total. Among that number are 200 juniors, with QHotels offering free membership to children providing a parent or guardian takes up an adult membership at the same time. 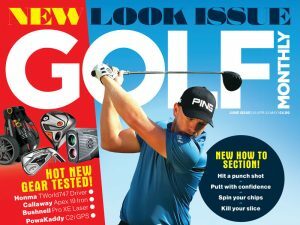 Children also receive a free MKids 7-iron when they sign up. The golf media were recently introduced fully to the scheme via an excellent day at Mottram Hall in Cheshire, where the European Senior Tour contested its PGA Seniors Championship in 2013. After a brief presentation, and a round of golf in glorious sunshine, guests were treated to an excellent dinner hosted by Dan Walker, followed by an entertaining Q&A session with former Norwich goalkeeper, Bryan Gunn, and former Manchester City boss, Brian Horton.